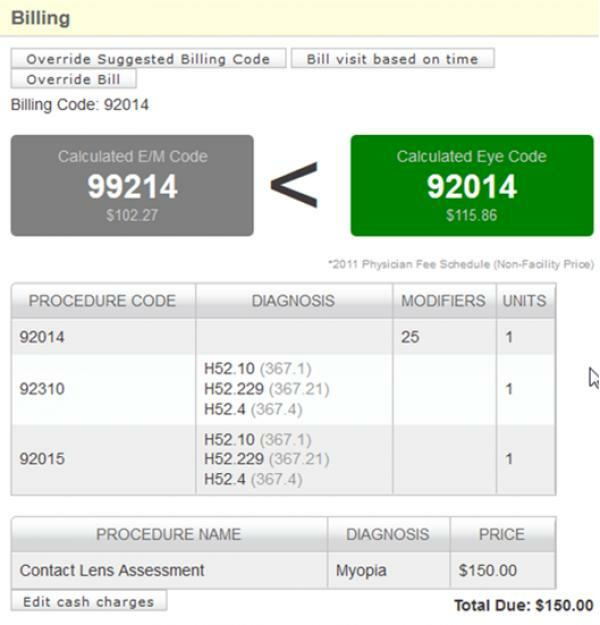 Eyefinity Electronic Health Records software (EHR) and Practice Management software (PM) is designed specifically for Ophthalmology and Optometry practices, It is available in both on-cloud and Server-based solutions, practitioners can choose between either of these according to their needs. 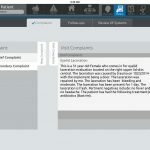 The Eyefinity Practice Management solution (OfficeMate PM solution) simplifies and automates the complications of day-to-day operations and modifies the practices according to the practitioner’s needs. It helps practices to run efficiently by simplifying the documentation of all administrative and financial operations. Tasks such as scheduling, billing, and reporting are simplified to maximize the efficiency of each staff member. 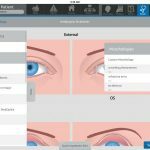 Eyefinity EHR software is fully integrated with Eyefinity Practice Management Software (OfficeMate) and several other diagnostic equipment systems such as EyeScape Digital Imaging Systems, Optos, and Zeiss FORUM. 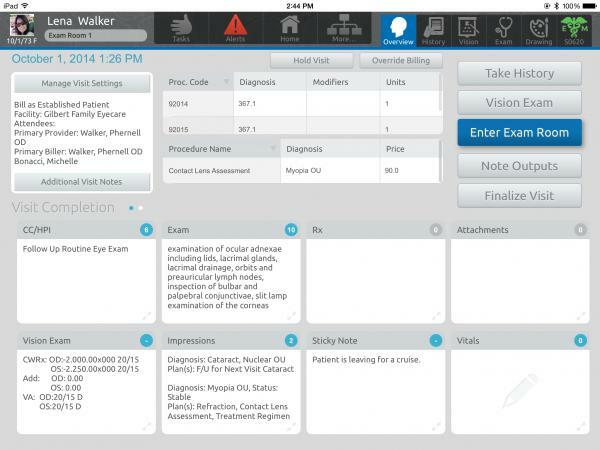 It eliminates redundancies and at the same time update a patient’s record. Eyefinity Patient Portal Software is also available within the Eyefinity software package. 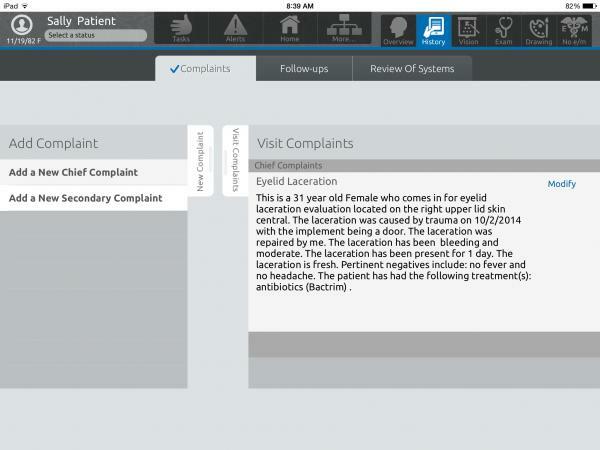 It allows patients to have secure communication with their Health Care Providers. Apart from communication patients can access their medical records securely from anywhere and anytime. 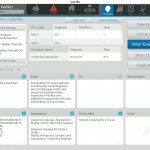 They also get automated notifications about their upcoming appointment and can request the appointment and prescription refills. 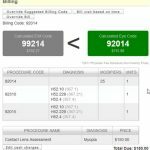 Eyefinity electronic medical records software (EMR Software) is ONC-ATCB certified and is fully eligible to integrate the meaningful use of certified EHR technologies of stage 1 and stage 2 into the practices. The EMR is also ICD-10 and HIPAA (Health Insurance Portability and Accountability Act) complaint which is necessary to ensure the safety of Patient Health Information (PHI). 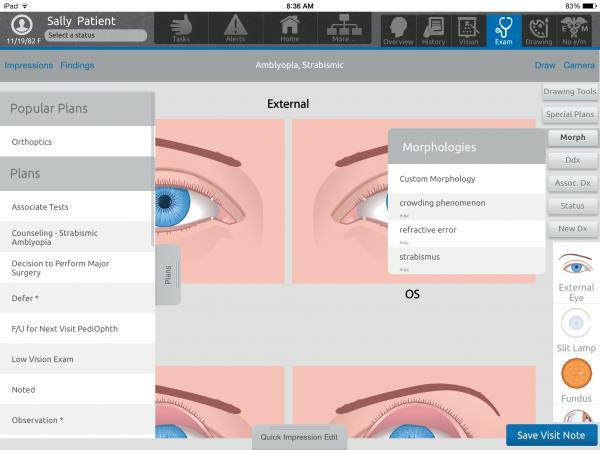 Eyefinity EHR software is the only EHR iPad app in the optometric industry, it ensures full usability of the iPad’s built-in features including the Camera and Siri. The cloud-based EMR software is accessible on any device with the internet from anywhere in real time.